​Aside from the fabulous flora and fauna and irresistible vibrant colonial towns, visitors fall in love with Colombia for one reason: its people! 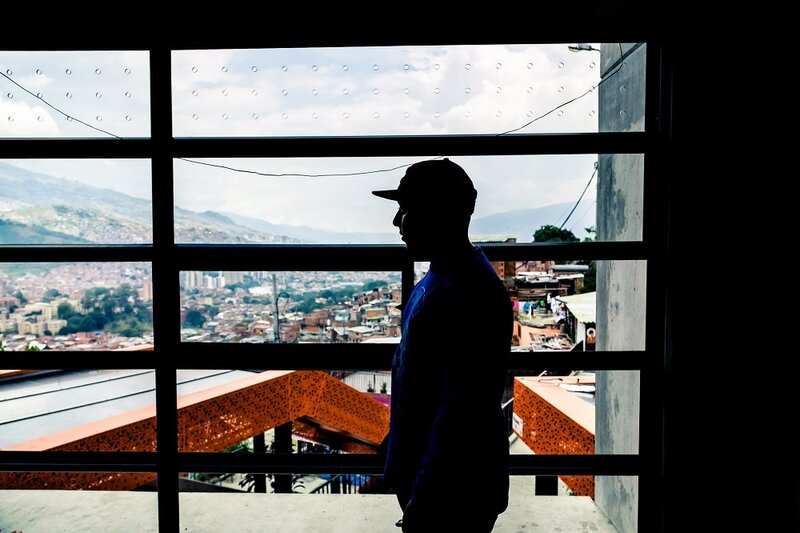 Join Kagumu's face-to-face tour to experience the eclectic blend of cultures, spanning from the indigenous peoples of the Sierra Nevada de Santa Marta to the hip-hop and graffiti artists transforming Medellin's communities. Then, pick coffee beans with traditional cafeteros, dance salsa with professionals and design floral reefs with Antioquia's expert flower growers. And, as always, you’ll discover how your presence is making a real difference. Depending on arrival time - Journey through the region’s beginnings to the present day on a walking tour of downtown followed by a visit to the fascinating Memory House Museum. In the evening, delve into Colombian culture with a dynamic Spanish class before dancing salsa with the professionals. Discover one of Medellin's thriving communities that is attracting visitors through its world-class street art. Participate in graffiti workshops, learning how to tag with expert graffiti artists. Meet Medellin's world-famous flower cultivators (los silleteros) and help create stunning floral reefs for one of the biggest flower festivals in the world: La Feria de las Flores. At night, walk an Andean forest before eating marshmallows next to a bonfire. Ever wondered how you make the finest coffee beans on the planet? Visit a local coffee plantation to find out. 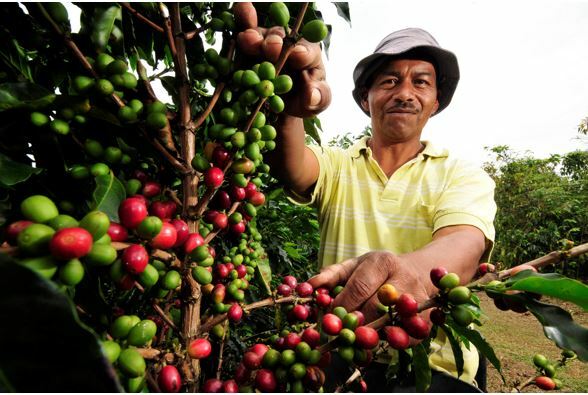 In a nearby town, experience the entire process before becoming a coffee picker yourself. 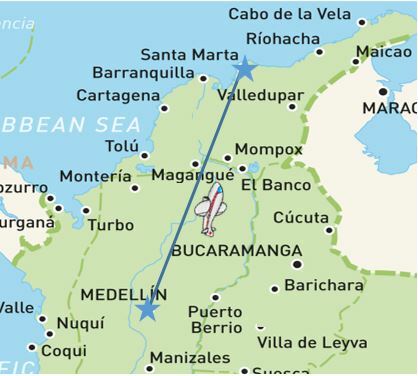 Fly to Colombia's oldest surviving colonial city: Santa Marta. Travel back in time with a private tour around the historical centre including a visit to the enthralling Gold Museum. Sample fresh seafood dishes and enjoy live Caribbean music performances. Receive a spiritual cleansing before entering an indigenous Arhuaco community. 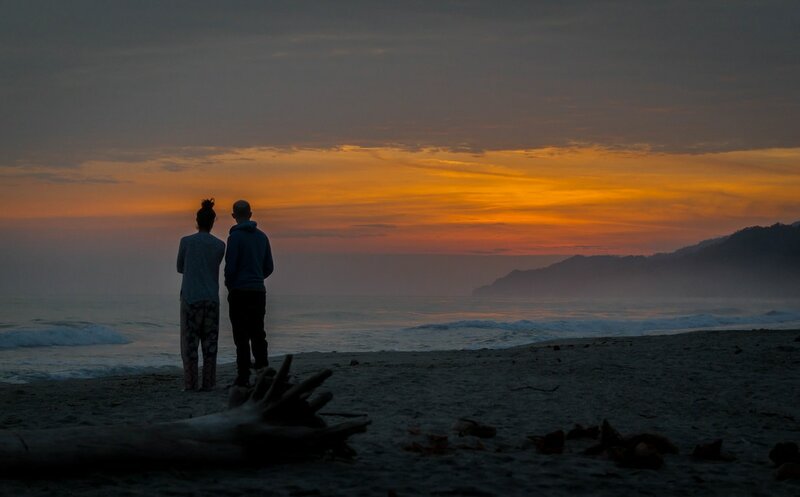 We discover their ancient beliefs, learn how to make their sacred mochila bags and enjoy sunset on the private beach. Journey along the coast, learning how tourism is affecting the heritage of local indigenous communities. 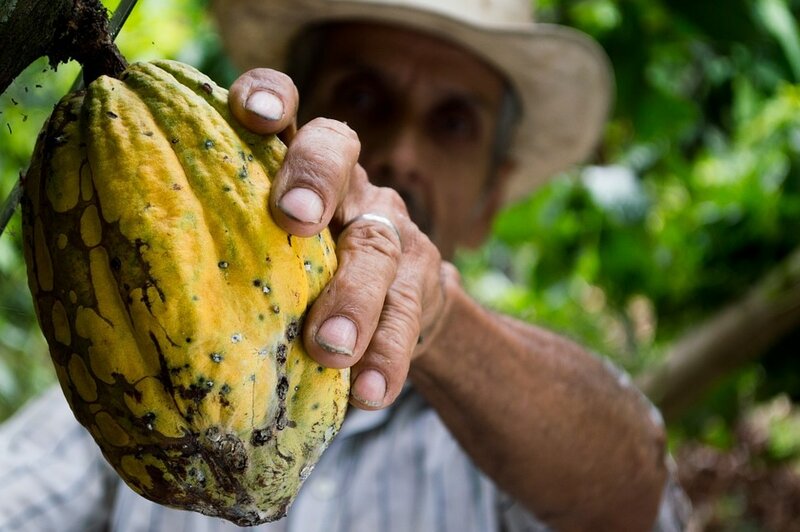 Afterwards, head into the jungle, searching for an award-winning species of cacao. Then sample the chocolate!